Hokitika Walkways – The Great KiwiCombo Pass. See New Zealand your way! 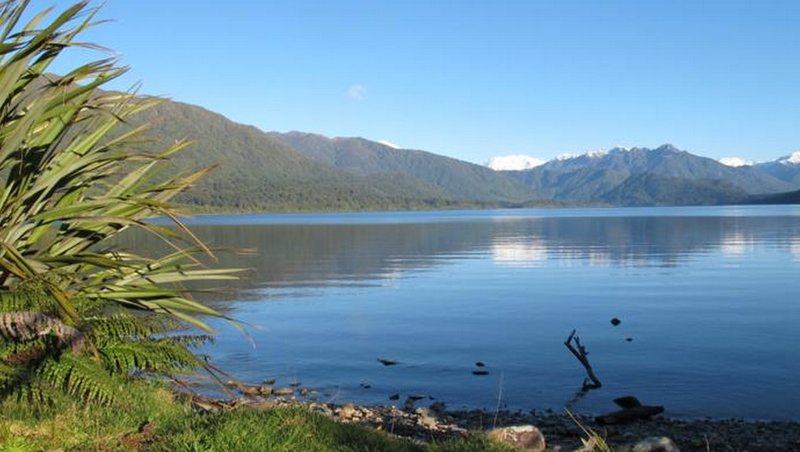 This entry was posted in New Zealand and tagged Hokitika, Lake Kaniere, Lake Mahinapua, New Zealand, South Island, Southern Alps, Walkway, West Coast. Bookmark the permalink. I love Hokitika and the area around it. I was there last in February 2010, which is way too long ago. I think it’s about time I started making plans to head down there again. 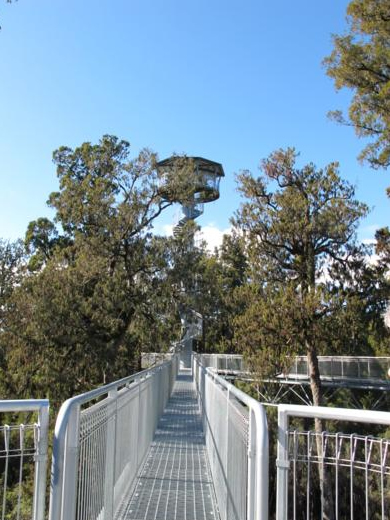 The new treetop walkway is new since you were there last – definitely worth a look. And of course the sunsets are as spectacular as ever! Those sunsets ARE amazing. Do they still have the beach sculpture competitions? I saw some amazing work there. Yes! Next one will be on 20 January 2014.